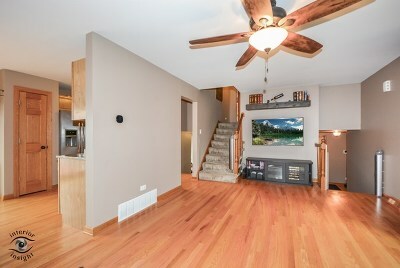 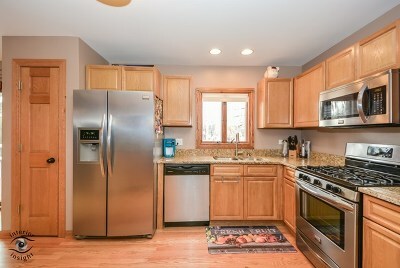 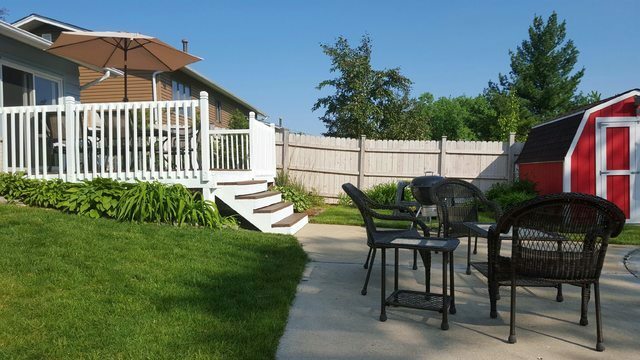 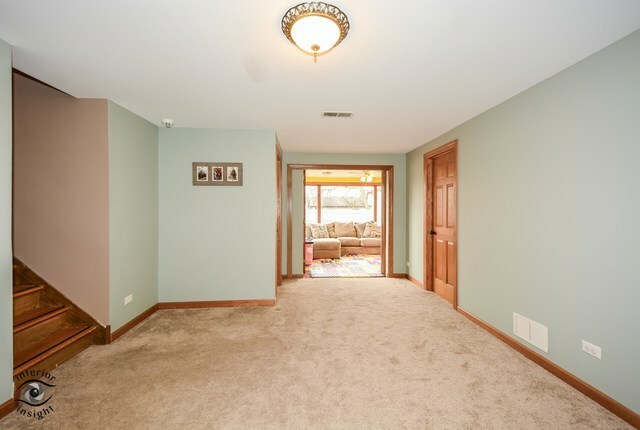 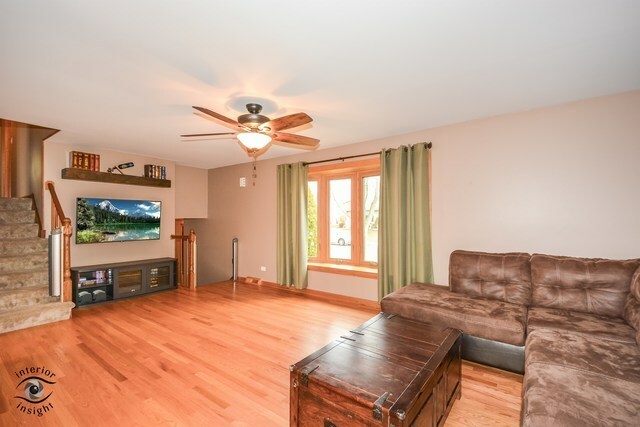 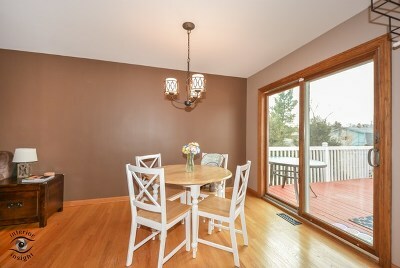 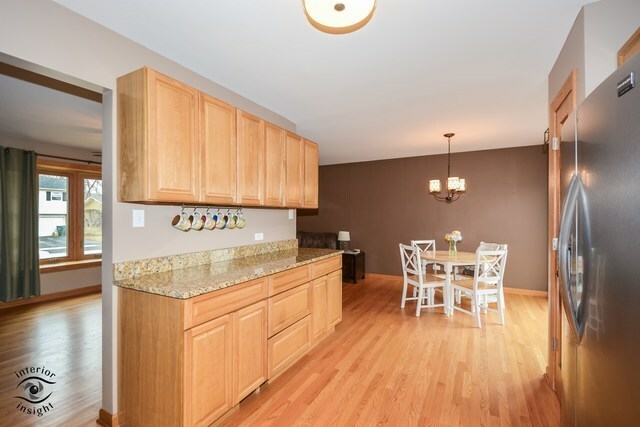 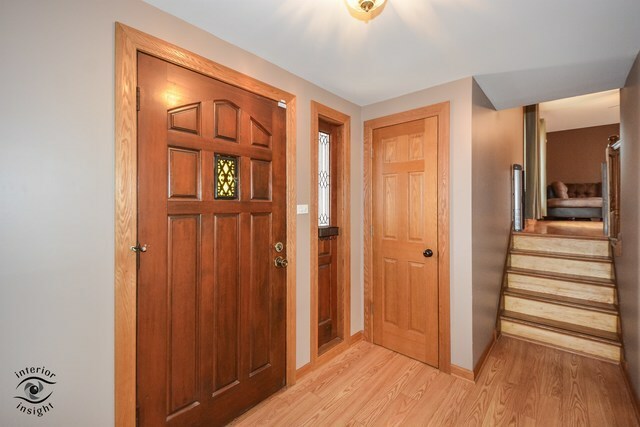 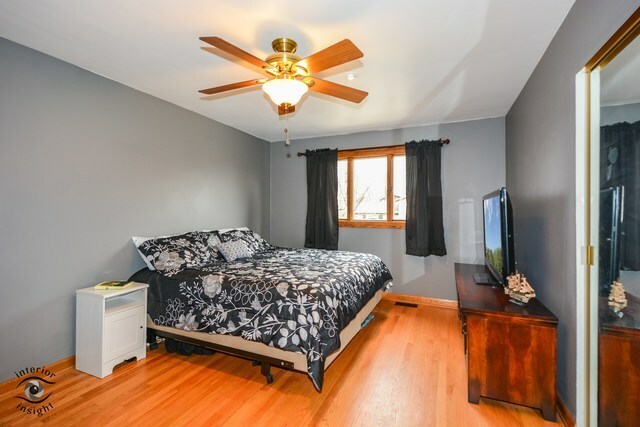 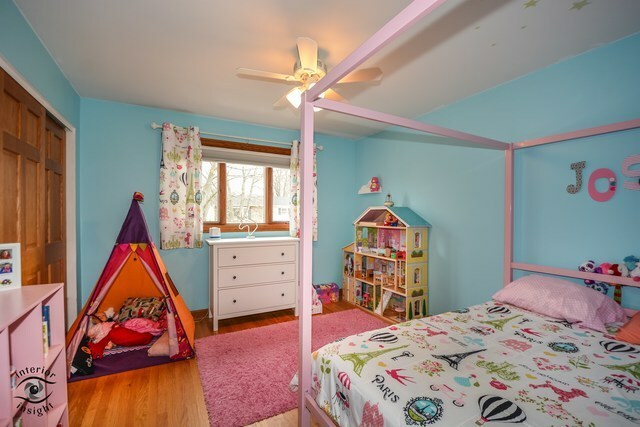 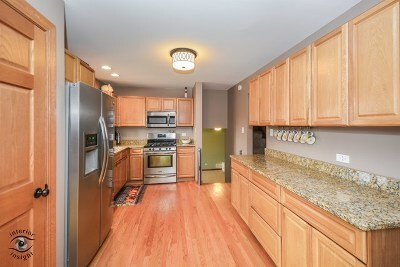 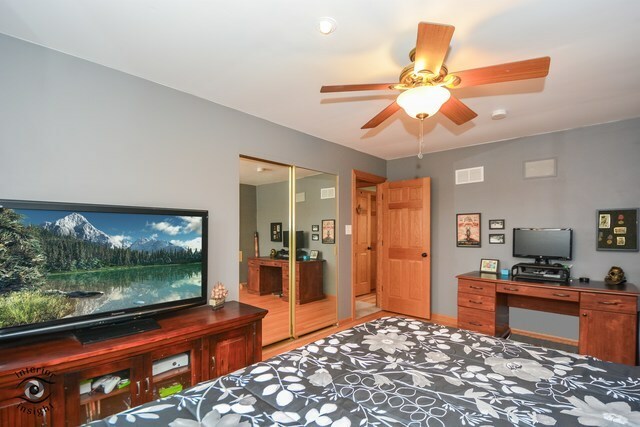 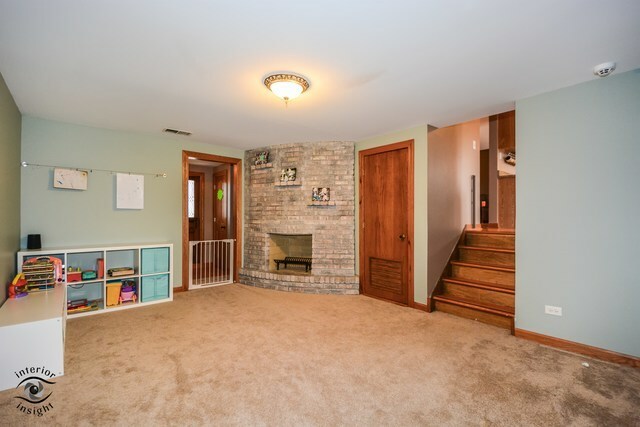 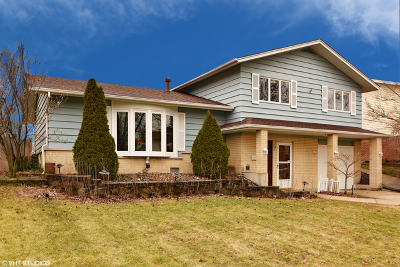 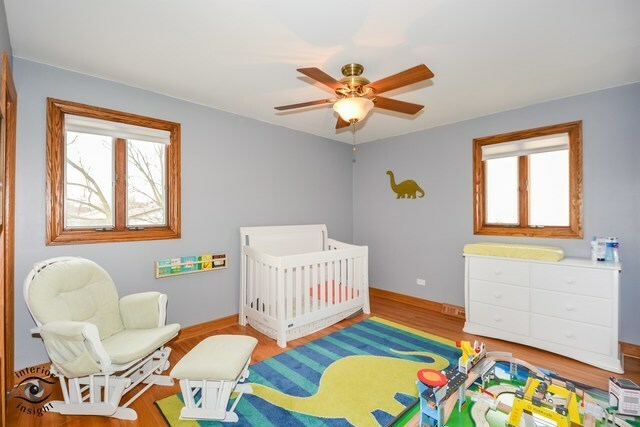 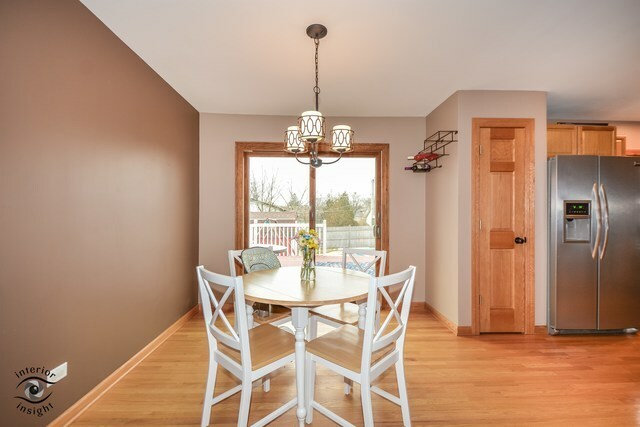 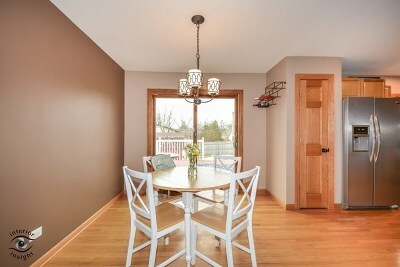 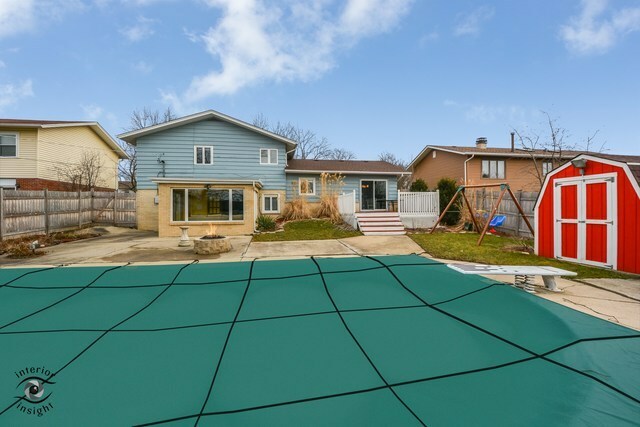 Beautifully Updated 3 Bedroom Home Minutes from Downtown Tinley Park. 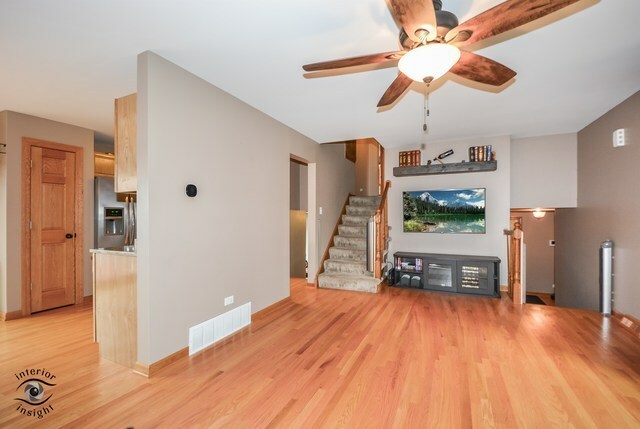 Home Features Hardwood Floors Throughout the Main and Upper Level, Spacious Sunlit Living Room with Ecobee Smart Thermostat, Large Open Dining Area and Updated Kitchen with Granite Counter Tops and Stainless Steel Appliances. 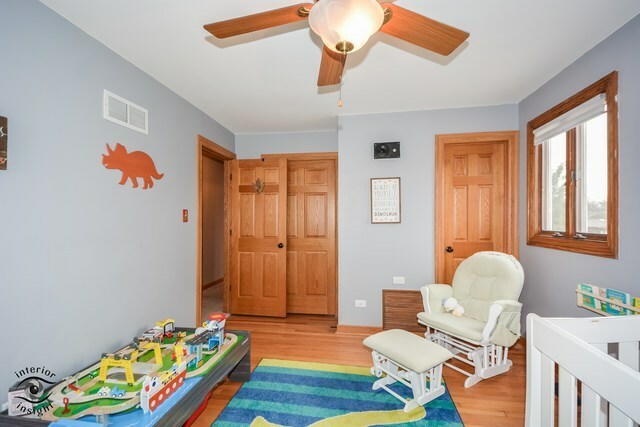 Lower Level Features a Large Family Room with Fireplace, Four Seasons Room with Double French Doors, Laundry Room and Half Bath. 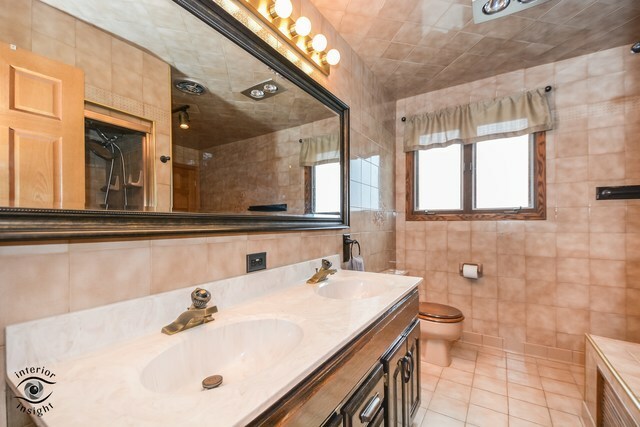 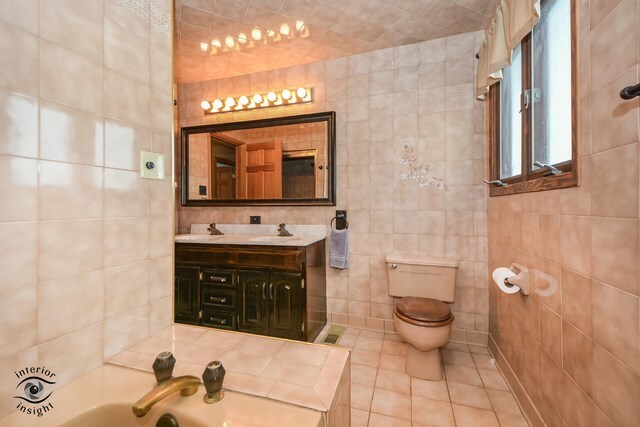 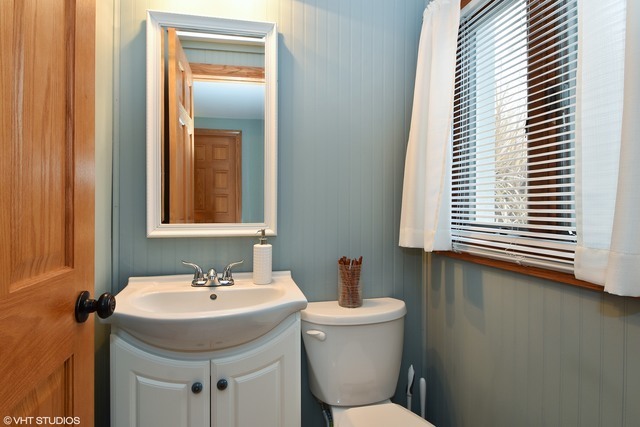 Upper Level Features 3 Large Bedrooms and an Expanded Shared Master Bath with Whirlpool Tub and Steam Shower. 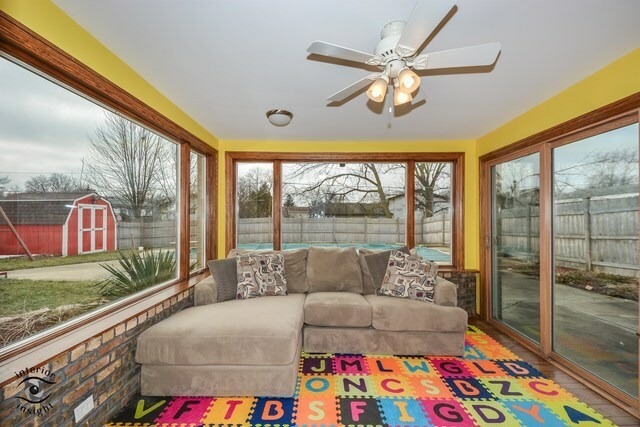 The Sliding Glass Door from the Dining Room and Four Seasons Room lead to the Large Fenced in Yard, Perfect for Summer Entertaining, with Inground Pool, Cement Patio, Fire Pit and Wood Deck. 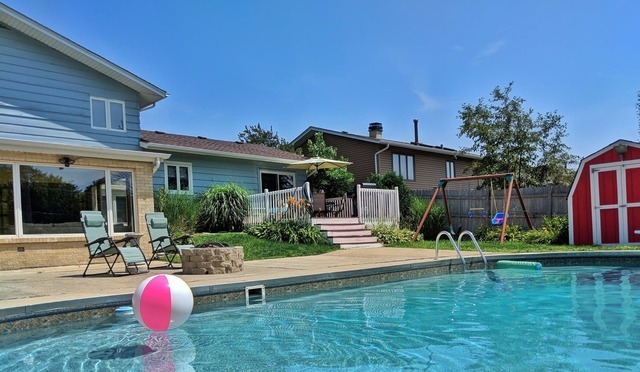 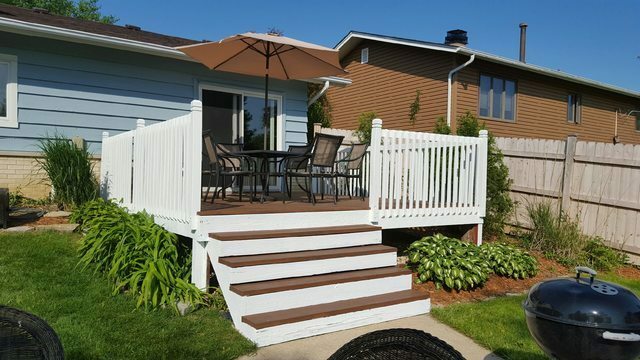 Recent Updates Include New Fence, Refinished Hardwood Floors 2017, New Carpet 2017, New Roof in 2014, New Furnace in 2012, Newer Deck, New Pool Liner in 2011, New Pool Pump in 2016 and much more. 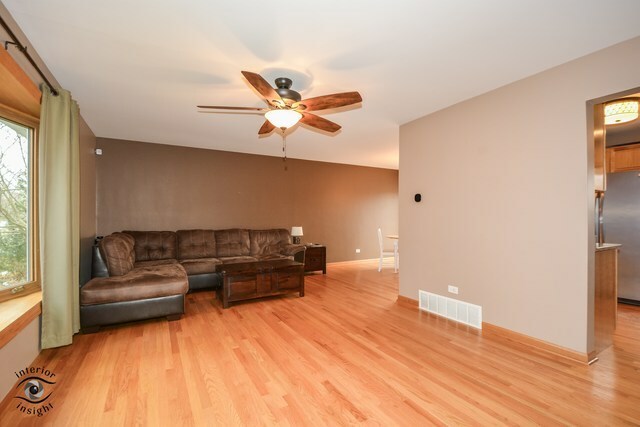 Minutes from Dining, Metra Parking and I-57/I-80 Access.